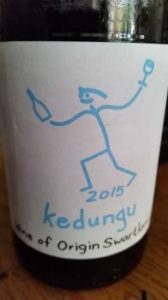 Though what adorns Intellego Kedungu 2015 is unlikely to have won anything in the recent Wine Label Design Awards, the wine as made by Jurgen Gouws is the business. A blend of 66% Shiraz, 26% Cinsaut and 8% Mourvèdre, it involved whole-bunch fermentation and was matured for nine months in old French oak. On the nose, the wine shows red fruit, black olive, fynbos and spice. The palate shows good density with bright acidity and fine tannins. The Cinsaut is playing a very positive role here bringing upfront fruit while the Mourvèdre is also well-handled, the wine just savoury enough. More nuance than you might expect for R110 a bottle. 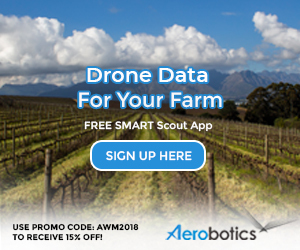 Sounds great – super keen to give this wine a go. Anywhere online I could get my hands on some?